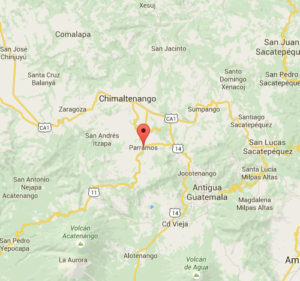 EMI will be primarily engaged in providing healthcare to those in areas surrounding the village of Parramos. 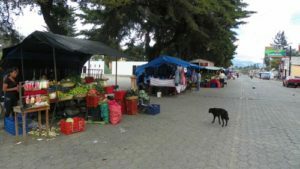 Nestled between the towns of Antigua and Chimaltenango, Parramos has a population of approximately 14,000 residents, 30% of which are school-aged children. Working with our local partner on the ground, Loving Arms, EMI will reach several remote villages in and around Parramos to set up mobile medical clinics to serve those who have little or no access to healthcare. Our teams consist of North American healthcare professionals operating out of mobile clinics to provide daily clinical care and necessary prescription medicines and vitamins. In addition, our teams will provide medical education to local professionals and support staff. EMI is looking for healthcare professionals who are willing to provide a week of their time to serve the people of Guatemala and make a lasting impact on the life of someone who needs help.